In October, we talked about an advanced Li-ion battery design that replaces graphite with the cheaper titanium dioxide gel. This time around, scientists at the Purdue University have developed a new alternative for graphite, in the form of a material made from tin-oxide nanoparticles. According to their research (which is published in Advanced Energy Materials), the use of this material as the anode can potentially reduce the charging time of a Li-ion battery from multiple hours to minutes. In essence, the new setup can account for double the charging capacity of a conventional graphite anode. When translated to numbers, the anode built from tin-oxide nanoparticles can be charged in 30 minutes, while having the total electric charge capacity of 430 mAh per gram. When compared to the regular scope, graphite anode can be charged to its fullest capacity at 372 mAh per gram, and that too in an extended 10 hours. But even beyond these impressive numbers, there is another crucial advantage of tin-oxide nanoparticle, and that entails the easy commercialization of the technology. 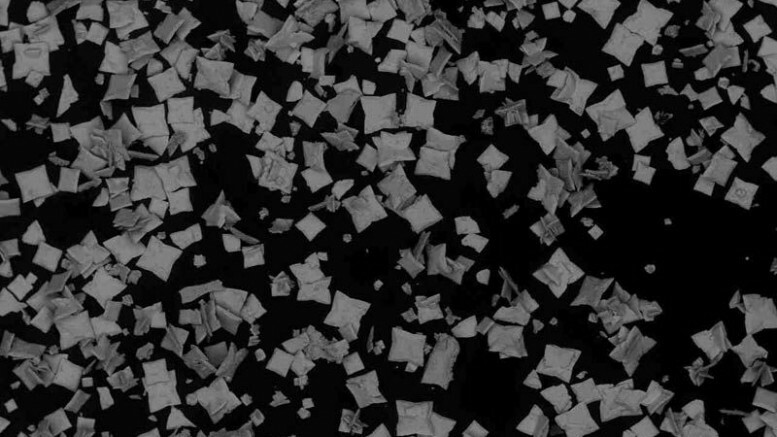 According to the researchers involved in the project, a relatively simple chemical process can lead to the mass-scale production of the new material. This straightforward procedure will mainly encompass the addition of a tin alkoxide (metal-organic) precursor to boiling water. The ‘cooking’ of the precursor at 400 degrees Centigrade entices the nanoparticles to arrange themselves into a special network structure. This specific structure boasts of porous spaces that in turn allow the material to expand and contract during the cycles of charging and discharging. These spaces are very important for this architecture. Without the proper pore size, and interconnection between individual tin oxide nanoparticles, the battery fails. The scientists have further tested out the effectiveness of the tin-oxide nanoparticles containing material by making it go through 100 charge-discharge cycles. This is far less than the 6,000 cycles achieved with nanostructured silicon; but the tin-oxide might just edge out silicon by virtue of its simplistic manufacturing ambit.